Artistic Nail Design and Freddy Mercury goes well together on Time Square! Sneak Peak into the Artistic Nail Designs – Nailalliance -Innovators of Beauty press conference was held at the five-star Boscolo Hotel –Budapest formerly New York Palace – Budapest located in the city center which was built at the end of the 19th century. There is a saying that perfume dress you up, but to be full dressed the nails at the fingertips should not be left out. Are you ready to rock or rather having glittering nails with the star-dust artistic shades. No need to travel to the western side of Europe such as: to Netherland, France, UK or to the other side of the Moon to Australia, Tasmania, Canada or Mexico where there are already Artistic nail designer artist, because in the Central Europe countries the first Artistic Nail products have arrived to three stores in Budapest – Hungary. Most of the women want to have their natural nails with beautiful manicure, and with their colorful nails lasting for 21 days without chipping, breaking weak nails. Also there are available shorter period of time to last the nail color. They are paying attention to the current fashion and things that are going on in Hollywood. Many women wish to change per day the nail colors to match their outfit. With the color revolution they may. With the Perfect Dip Powders, provide the color and strengthen to grow natural nails length, they can save the time at the manicure by having that extra strength. In the beauty sector these nail products are getting more-and-more popular. Beside the makeup and outfit, the nails can be changed everyday, depending the time of the day or where to go to polish up for the spookiest night. The Bohemian Rhapsody movie’s advertisement with the Artistic Nail Design was released in the States on November, 12 and became already number one movie commercial around the world. The opportunity to collaborate and celebrate this collection with movie industry received a huge press. Around 30 million saw the Bohemian Rhapsody commercial already. The collection on the shelves here in Hungary and available at 3 Budapest’s Mall Center. Many know, that the flurry of the season is due to all of the running around in search of the idea gift and now that these are available in Budapest the shoppers can get a handle on the holidays with these festive packed goodies. The Art of Folk Art! Traditions that you experience, enjoy live today! The festival will be also held at Szigetszentmiklós and Tököl. 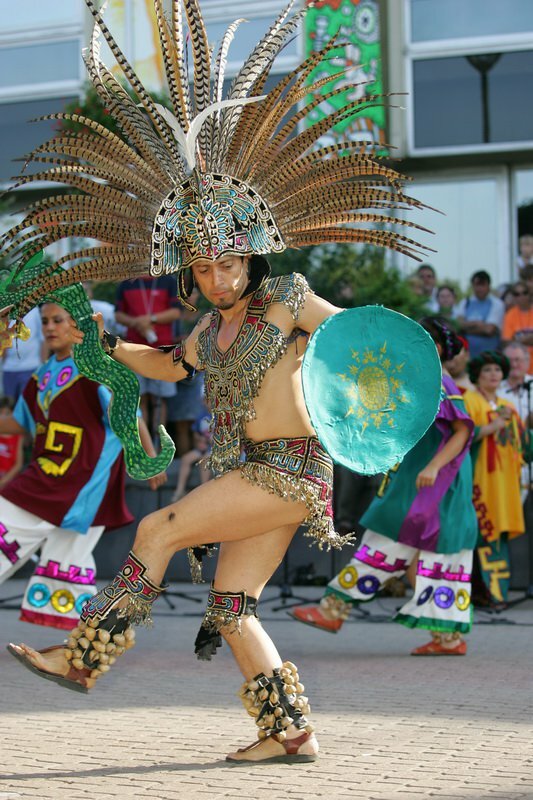 The Summerfest International Folklore Festival this year during August, 12-20. celebrates its 25th anniversary. 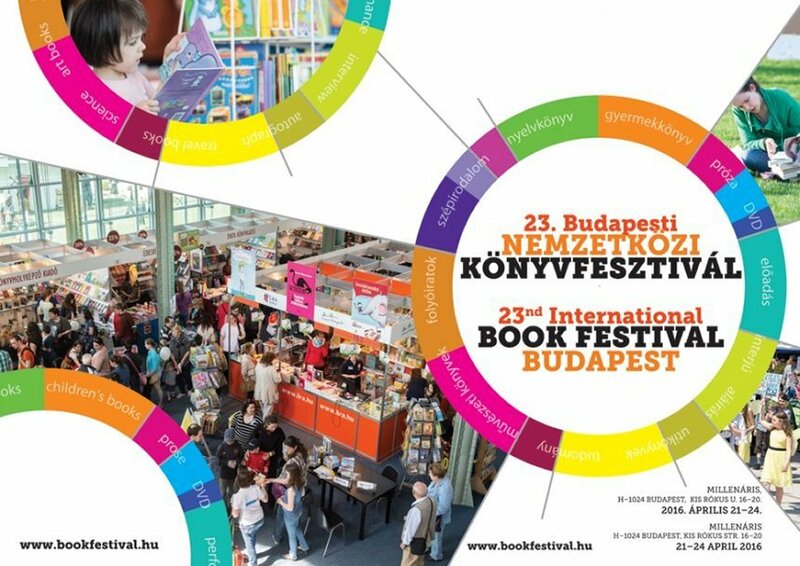 The festival aims to raise awareness of the Hungarian National folklore treasure of richness. The invitation was out to 20 other nations from around and throughout the festival 800 dancers will present their own traditional dancing with traditional songs preserving their own cultural values. With the performance of the Hungarian dances, the main goal is the foreign groups to have an opportunity to get know about the country and its dances. The show will take place at Forrás Folkensemble on the stage of the Culture Center at Százhalombatta. Assemblies from around the World: United States of America, Bolivia, South Korea, Northern Cyprus, Estonia, France, Yakut, Kyrgyzstan, China, Laos, Mexico, Russia, Panama, Paraguay, Senegal, Tahiti, Taiwan, Tatarstan, Thailand, Turkey and naturally Hungary. The dancers will be going on the stage while the announcer telling a few background about the country and its traditional dancers performances. Special children program for 4-6 years old children. Also World Music Tent a program outside, in a tent around 20-25 minutes. The dancers teach dances for the audience with live music. During the folklore festival “Folk Art Fair” all day long. In the evening concerts, the audience can witness a real curiosity joy of music. Beside other daily concerts in the program, the Essence’s concert have a special atmosphere, their music reflects, provides relaxation and liberates whilst taking on a trip in the world of folk, jazz and classical music.